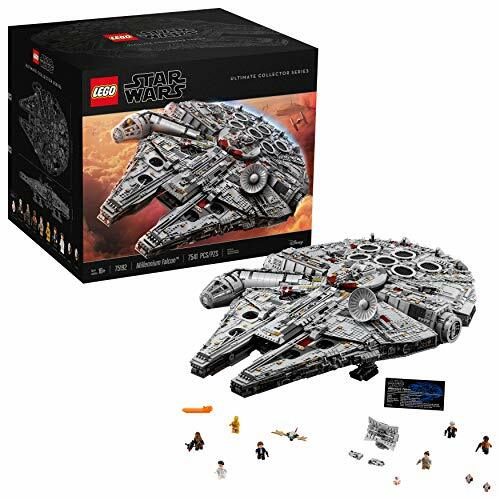 Growing up playing with Legos has made them one of our favorite toys, and is one of the reasons we love to feature them her at Hot Toy Planet. 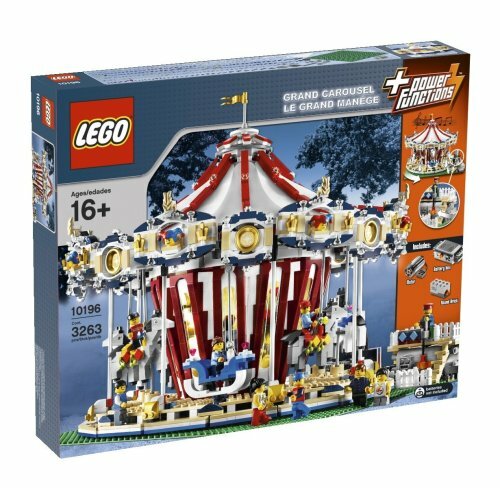 We especially love LARGE Lego sets. Getting one was always a special and amazing thing. 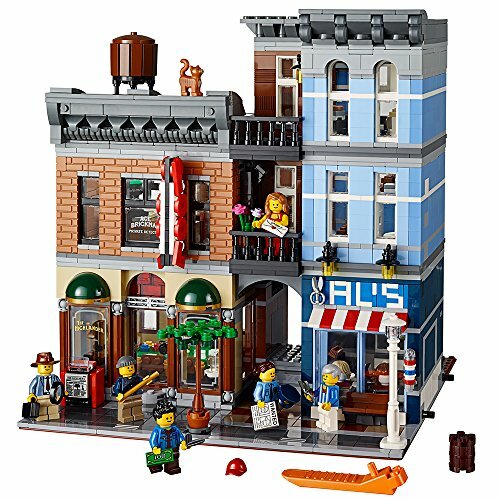 To that end, we’ve collected some of our favorite big lego sets below. We hope you enjoy this collection. Take your architectural admiration of the Taj Mahal to the next level! 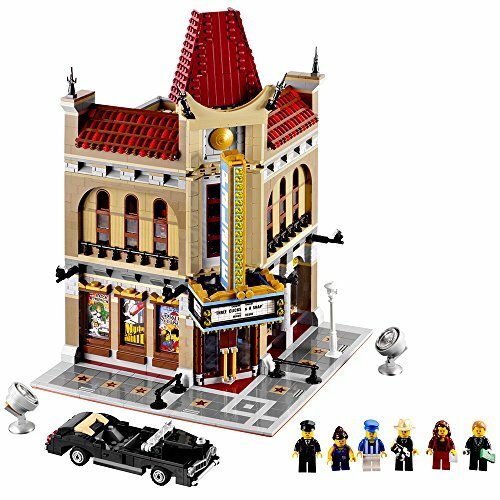 Build the LEGO replica of one of the seven wonders of the world with this building kit for kids and adults. Perfect assembly gift for older kids and adults whether they're 16 years old or 60! 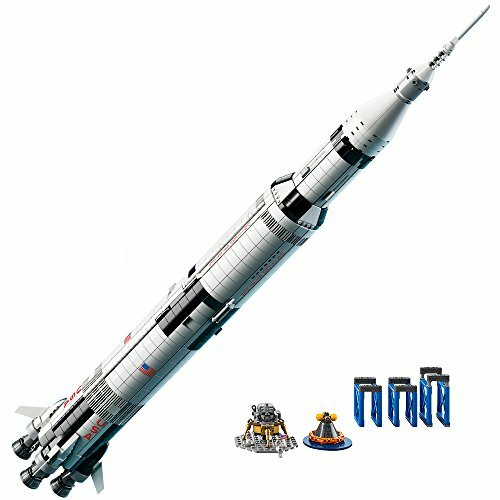 Includes over 10,000 LEGO pieces. 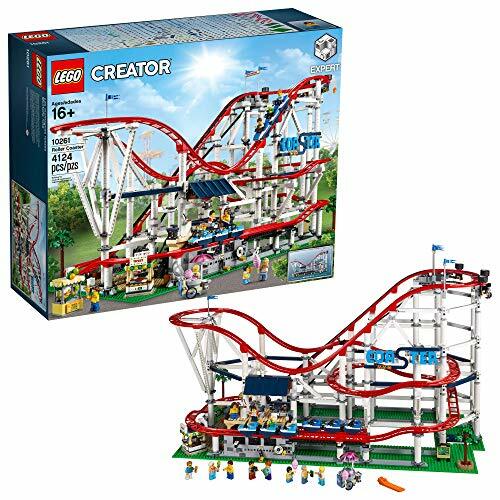 The building blocks to create one of the world's most famous landmarks. 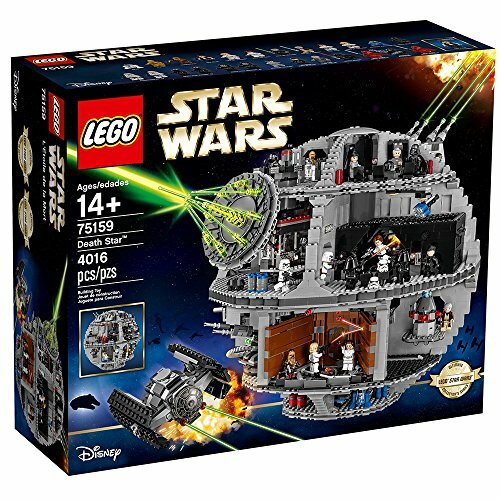 Adult model kits are more popular than ever. Fun, challenging, and just as impressive as the real thing. 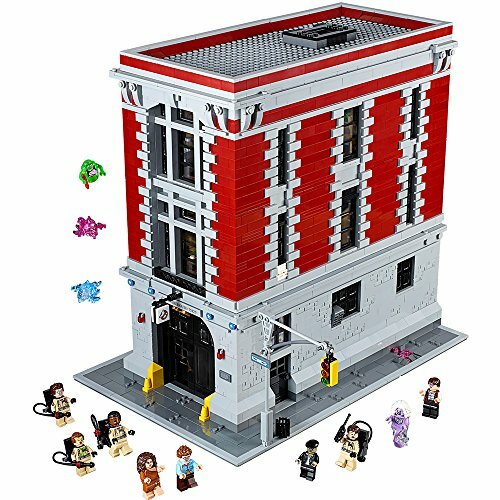 Awaken the architect inside with this assembly toy. The Taj Mahal model features a wealth of rich details, including sweeping arches, ornate domes, soaring minarets and decorative finials. 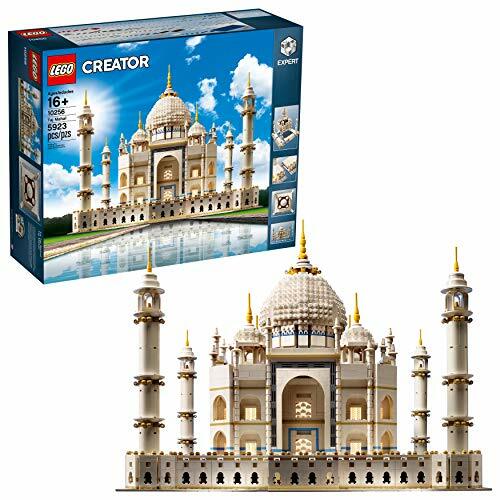 The LEGO Taj Mahal expert building kit can be build together with all other original LEGO sets and LEGO bricks, including other collectible building kits. 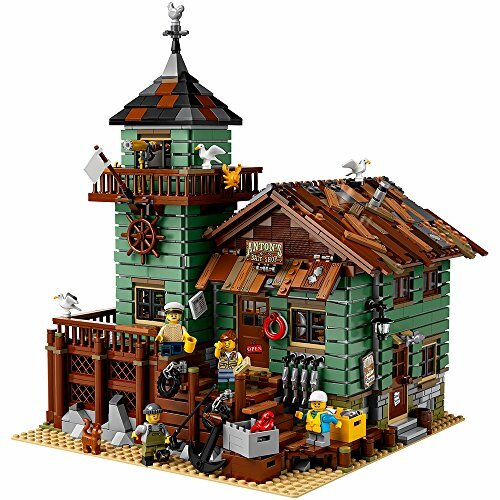 Build this highly detailed three-story model featuring a laboratory, darkroom, and more! Measures over 14" high, 9" wide and 14" deep. With walls opened out, measures over 14" high, 18" wide and 14" deep.